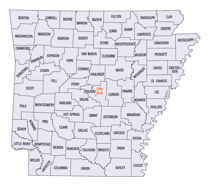 Calhoun County is a county located in the state of Arkansas. Based on the 2010 census, the population was 5,368, making it the least populous county in Arkansas. The county seat is Hampton. 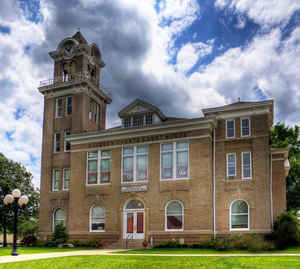 Calhoun County is Arkansas's 55th county, formed on December 6, 1850. Calhoun county is named for John C. Calhoun, a Vice President of the United States. The county is part of the Camden, AR Micropolitan Statistical Area. Calhoun is named for John Caldwell Calhoun, the US statesman, seventh vice president of the United States, sixteenth Secretary of State, tenth Secretary of War, and US congressman from South Carolina. John Caldwell Calhoun (March 18, 1782 - March 31, 1850) was a leading United States Southern politician from South Carolina during the first half of the 19th century. He was the first Vice President to resign his office. Calhoun was an advocate of slavery, states' rights, limited government, and nullification. He was the first Vice President born as a US citizen (his predecessors were born before the revolution). Calhoun county was created on December 6, 1850, from parts of Dallas, Ouachita and Bradley counties. The county named for John C. Calhoun, an American statesman and political philosopher. Hampton is the county seat. 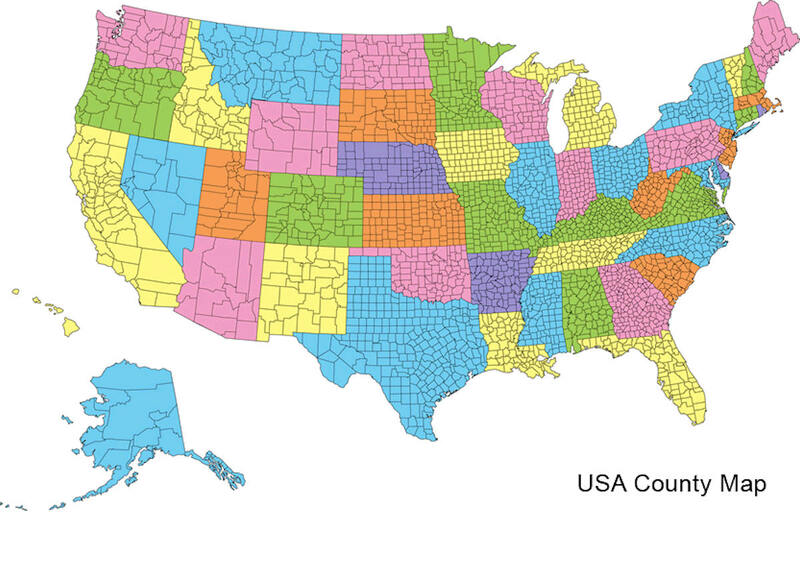 The county is small, averaging less than 10 people per square mile. The economic base is gravel, sand and timber. Calhoun County has the feeling of togetherness with the many ball fields and playgrounds. Most of the citizens take time for ball tournaments held at the Calhoun county park. Varied water recreation is available within easy reach of anywhere in the county, and hunting is also a popular sport. As reported by the Census Bureau, the county has a total area of 632 square miles (1,640 km2), of which 629 square miles (1,630 km2) is land and 3.8 square miles (9.8 km2) (0.6%) is water. Calhoun County shares with Cleveland County the Moro Creek Bottoms Natural Area, one of the few almost completely intact tracts of virgin hardwoods still existing in Arkansas. 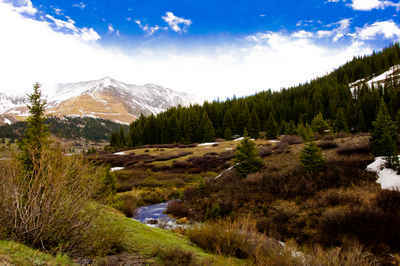 The landscape of the county is made up of rolling hills and is largely forested. Public education for elementary and secondary school students is primarily provided by the Hampton School District, which leads to graduation from Hampton High School.